Brochure site for an Italian Farm rental property. 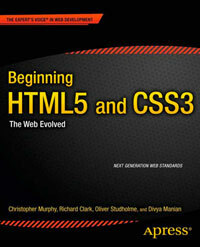 The site makes use of a number of new HTML5 elements. 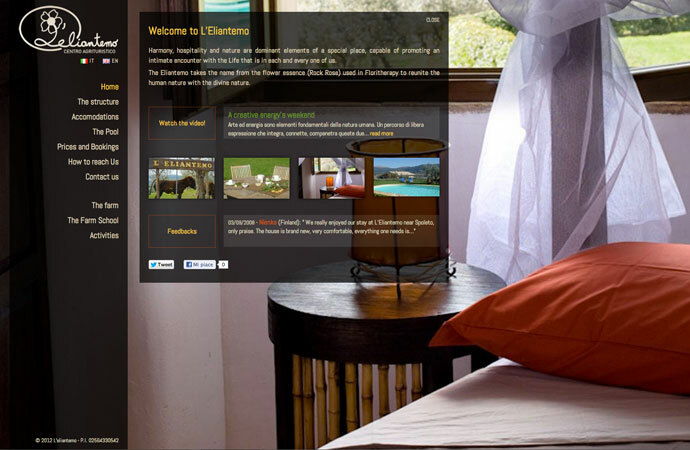 Interestingly an aside has been used to wrap the header and footer content. Additionally multiple nav elements have been used for the site navigation when a single element with two unordered lists would probably have sufficed.